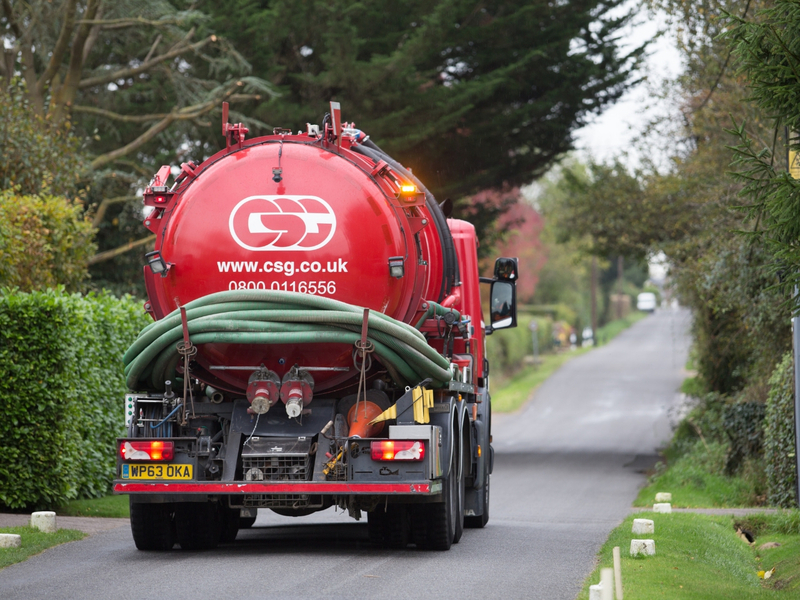 Stagecoach UK Bus has appointed leading waste management company CSG to cleanse all oil interceptors and assets at its bus depots, nationally. CSG, the UK’s leading supplier of specialist waste management solutions, was awarded the two-year contract after impressing with its competitively pitched price, flexibility and commitment as a business to impose minimal impact on the environment. Stagecoach UK Bus has around 100 depots throughout England, Wales and Scotland. CSG, with 27 sites nationally, will be put to work ensuring regular interceptor cleaning across all depots. Matt Smith, Stock Controller (UK Bus Division) said: “We have a wide-ranging sustainability strategy and stretching targets focused on minimising our impact on the environment. That includes carbon reduction programmes, initiatives to cut water consumption and processes to manage and reduce waste. “Regular interceptor cleaning is an important part of keeping our business running efficiently and avoiding costly downtime. Helen Bentham, National Accounts Manager at CSG, said: “This contract was won against strong competition, and Stagecoach UK Bus is a great brand to have on board as a client. “Oil interceptors are fitted to drainage systems to protect the environment by preventing pollution from contaminants. Interceptors must be maintained, to avoid polluted liquid created through depot activities from threatening the environment and contaminating natural water resources.